I saw this and backed it as precision eases mouse movement impact on my unwell hands. If it's not too personal a question, I wonder if you've had a specialist assess your ergonomic requirements? There's a number of controller options out there for people with different types of injuries. hi @Ripper, no not too personal a question, I appreciate the concern. The answer is yes and currently a super accurate, speed tunable ’classic’ mouse is still best. Ah, good. I hope this Kickstarter delivers a good solution - it looks like a pretty solid project. 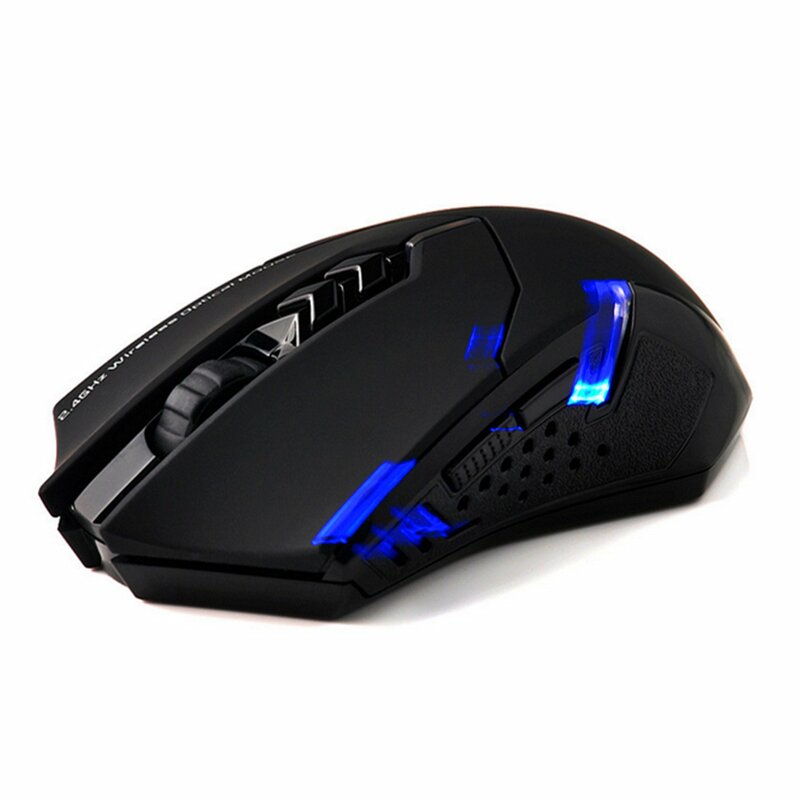 It looks like a pretty solid mouse, with a good price point. If I had the need I would definitely kick in. I use the 2400 DPI VicTsing silent mouse which has a very comfortable grip and satin texture. Its very smooth and supports multiple DPI levels. Ridiculously cheap at $15.99. I'm finding that throwing more money at mice is a waste. To each their own, as it would be said. My family can't fathom me spending 80+ € on a mechanical keyboard the same way I can't understand them using a membrane keyboard. Same is with mice. The mouse on the Kickstarter page is very well presented and I didn't go into many details about it, but if it would help OP, hopefully they will reach the goal. A knight's most important item is their sword. A soldier's most important item is their firearm. A runner's most important item is their shoes. A couch potato's most important is his couch. A gamer's most important item is their interface. I just think if it's something you use for hours every day, why cheap out on it? - The buttons eventually lose connection responsiveness (having to press some buttons twice). And the nice thing about spending a few extra bucks, usually means they're more customizable. The best peripherals are not the ones you use for a few weeks and think "hey these are pretty good! ", they're actually the ones you use for weeks and forget that you've even been using them, because there's nothing nagging about them that breaks your concentration. Don't know details about your situation, but our users at work who have hand and wrist issues constantly request us to order the Rollernouse. I can't personally vouch for them on a day to day basis, but I do know it took a couple minutes for me to use it as effectively as a regular mouse. However they're also pretty damn expensive. I can't see how to game with them well either. This is very well said! All of the points you've brought up are a perfect example of why I don't think giving a little bit extra on what you're using every day is a big deal.